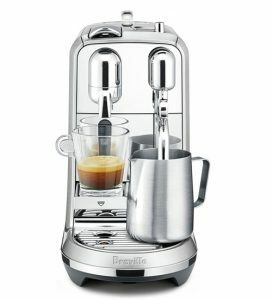 Nespresso DeLonghi Lattissima Pro vs. Lattissima Plus: What’s The Difference? 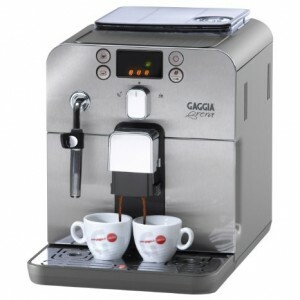 We’ve already compared two Lattissima models, the EN 750MB vs. EN 720 M. Today, we’re comparing yet another similar set of Lattissima machines, the Lattissima Pro (America EN750MB) vs. the Lattissima Plus. What Is The Difference Between The Lattissima Pro and Lattissima Plus? 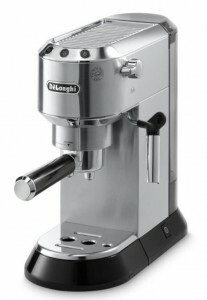 The Lattissima Pro is a more high-end version of the Plus. It has a stainless steel finish and blue LED backlight. 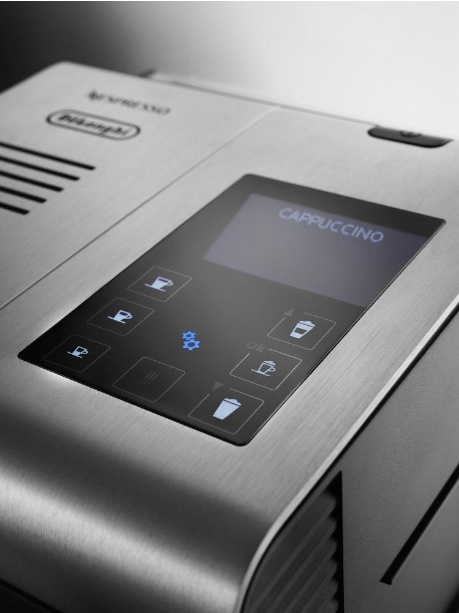 Most importantly, the Lattisima Pro has a touch-display for machine control. the Lattissima Plus uses buttons. 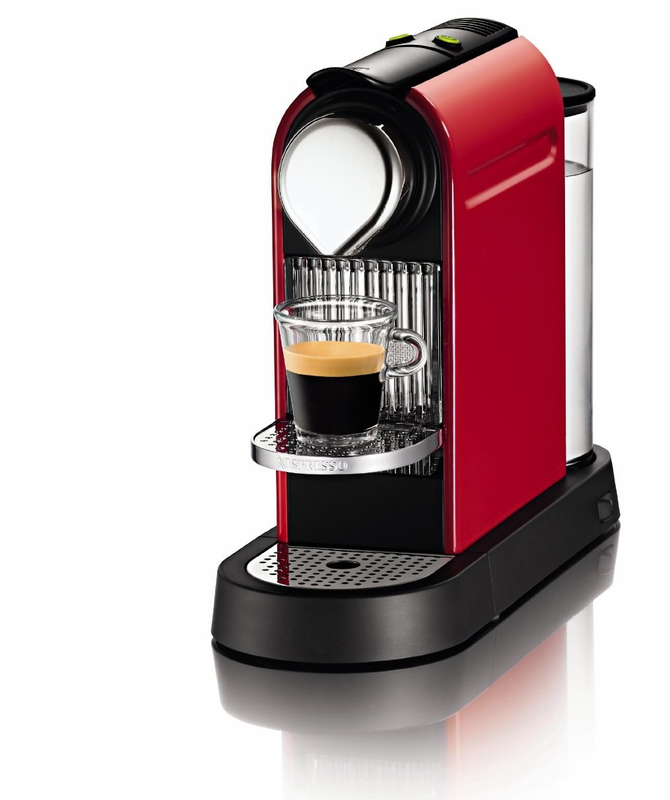 The Lattissima Pro has 6 pre-set drinks: ristretto, espresso, lungo, cappuccino, latte and hot milk). It also includes a hot water function. 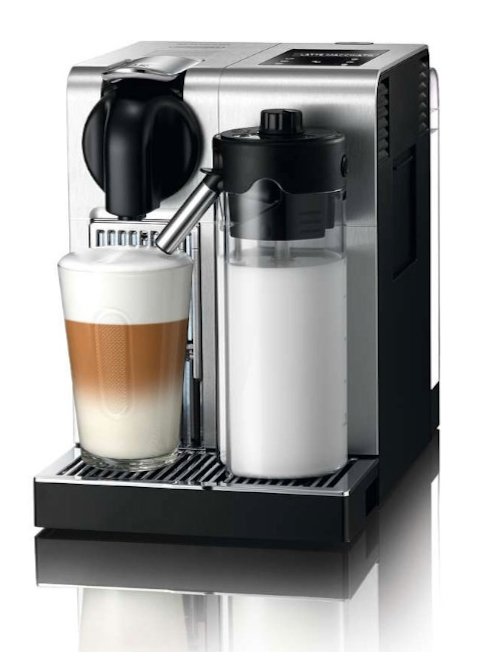 The Lattissima Plus has 2 coffee options and 3 milk options. 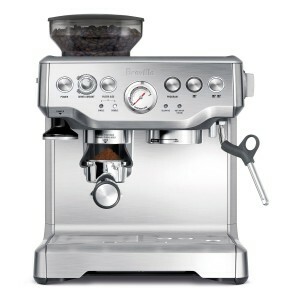 The Lattissima Pro has an auto-clean feature for the machine as well the milk frother. 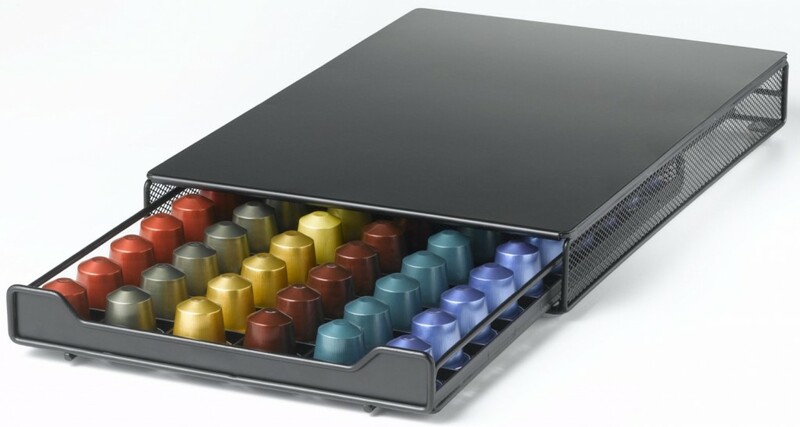 The used coffee capsule drawer for the PRO holds up to 16 capsules, 12 capsules on the PLUS. Milk frother capacity: 17 oz for the PRO, 8 oz for the PLUS. Preheat time: the Lattissima PRO heats up in 25 seconds while the PLUS heats in 40 seconds. 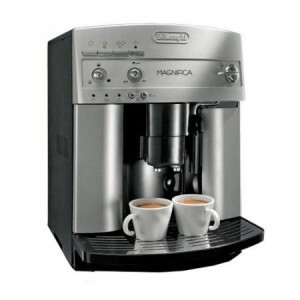 Which Is Best To Buy, DeLonghi Lattissima Pro or Lattissima Plus? The Lattissima PRO is far more superior than the Lattissima PLUS. But it costs more, better suited for a budget of $600. So it all goes down to your budget, if you can afford it, you won’t go wrong with the Lattissima Pro, while the Lattissima Plus will make a less expensive alternative for under $400. 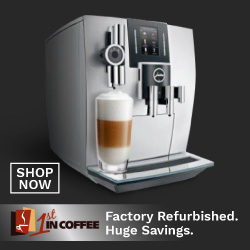 Click here to learn more about the Lattissima PLUS, read the customer reviews and buy it. Note: The owner of the video did the mistake of cleaning the frother into their coffee. This is clearly an oversight, you should always remove your brewed coffee before the machine starts the cleaning process. Lattissima Pro vs. Lattissima Touch, How Are They Different? The Lattissima Touch isn’t that different from the Lattissima Plus which we’ve already compared to the Lattissima Pro. The only difference to the Plus version is that Lattissima Touch has touch buttons and has a larger water reservoir capacity (44 oz). 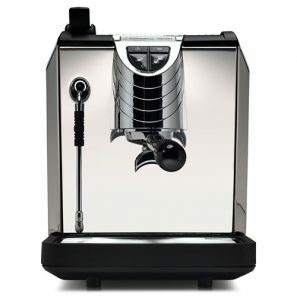 So, water capacity on the Touch is the same as the capacity of the Lattissima Pro. 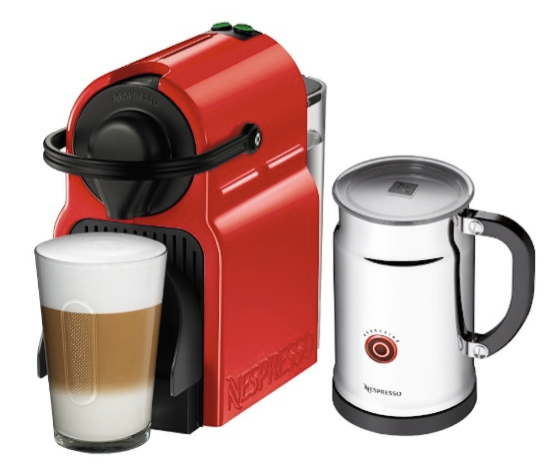 As for the milk container, the Lattissima Pro definitely has the largest capacity of all three machines. Design wise, the Lattissima Touch is the same as the Plus. 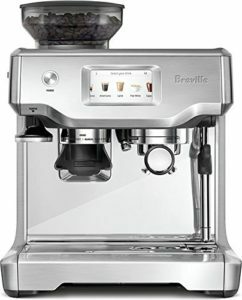 And the Lattissima Pro is the most superior with its brushed metal exterior, which is far more elegant and more durable. Drink presets on the Lattissima Touch are also the same as the Lattissima Plus. 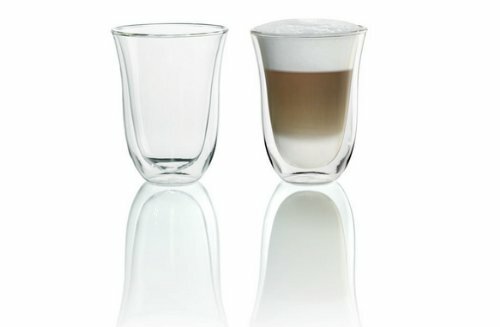 DeLonghi Double Walled Thermal Latte Glasses. Also available as Espresso and Cappuccino glasses. 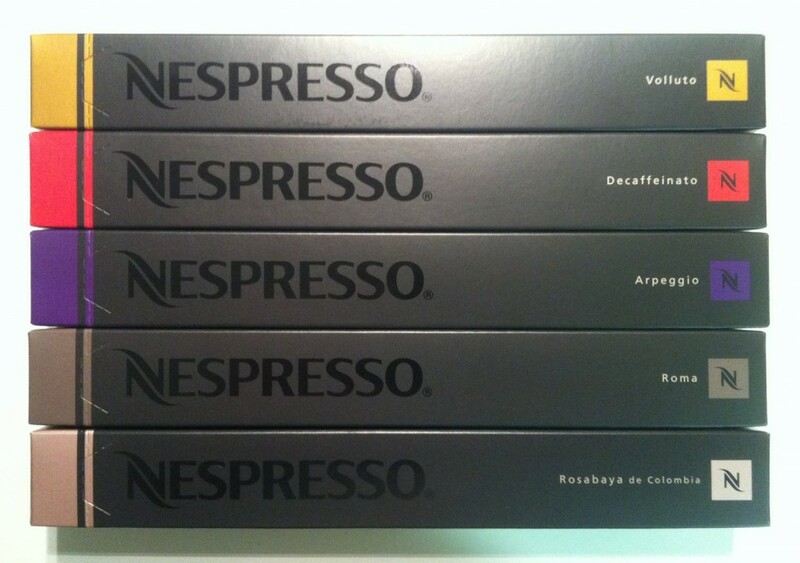 Nespresso Capsules – 50 count of best flavors mix. What’s In The Box of Lattissima Pro and Lattissima Plus? 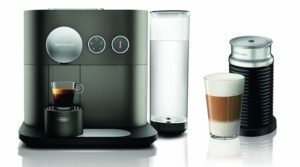 For each machine you’ll get the machine and all its components as well as a sampler pack of Nespresso capsules (one of each flavor). 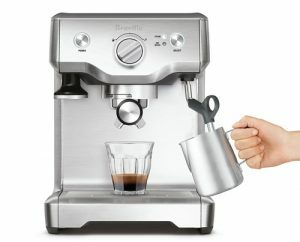 Does The Lattissima Pro/Plus Make Regular Coffee? No it doesn’t. 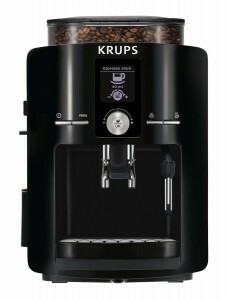 It makes espresso and espresso based drinks. 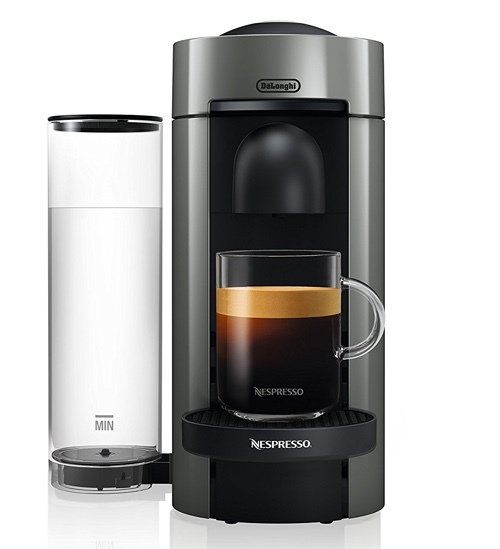 The closest thing to a regular coffee would be to make Espresso and add hot water to it (Americano).So far, the only Nespresso machine that makes regular coffee is the new VertuoLine machine. 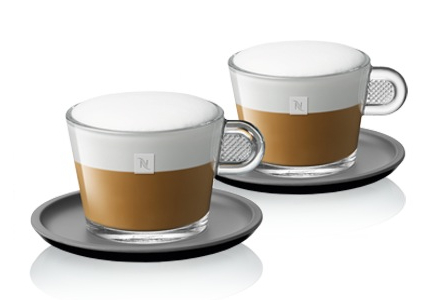 What Can The Nespresso Lattissima Make? 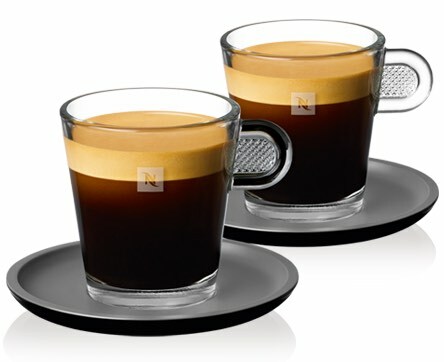 Espresso, Lungo, Americano (espresso + hot water), Macchiato, Latte, Cappuccino. Basically any espresso based drink. 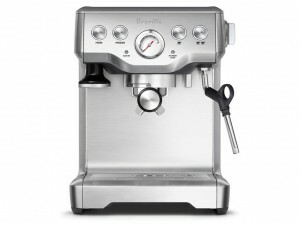 What Is the Integrated Milk Frother Made From? Is It Dishwasher Safe? It is made of plastic, and yes, it is dishwasher safe. 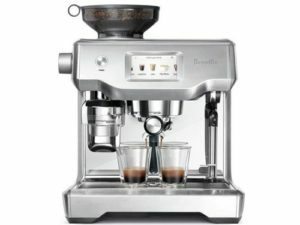 Can I Make Hot Chocolate With The Lattissima Pro or Plus? 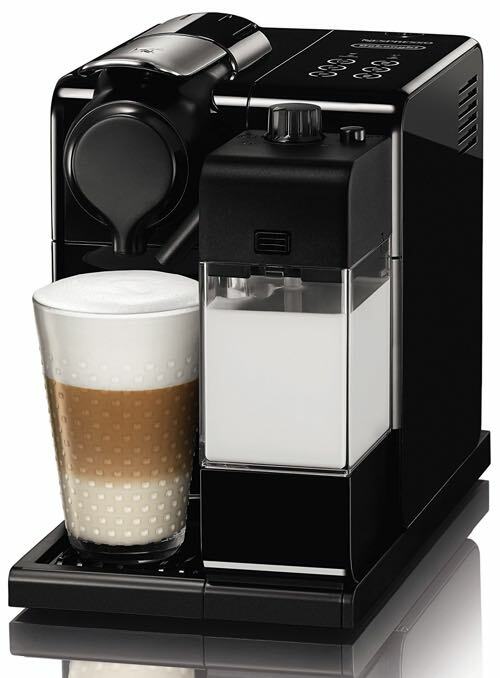 With the Lattissima Pro, you have the option of frothing milk only without preparing coffee, which you can easily add chocolate powder or shavings too. This option is NOT available in the Lattissima Plus. Can I Use My Own Coffee Ground? 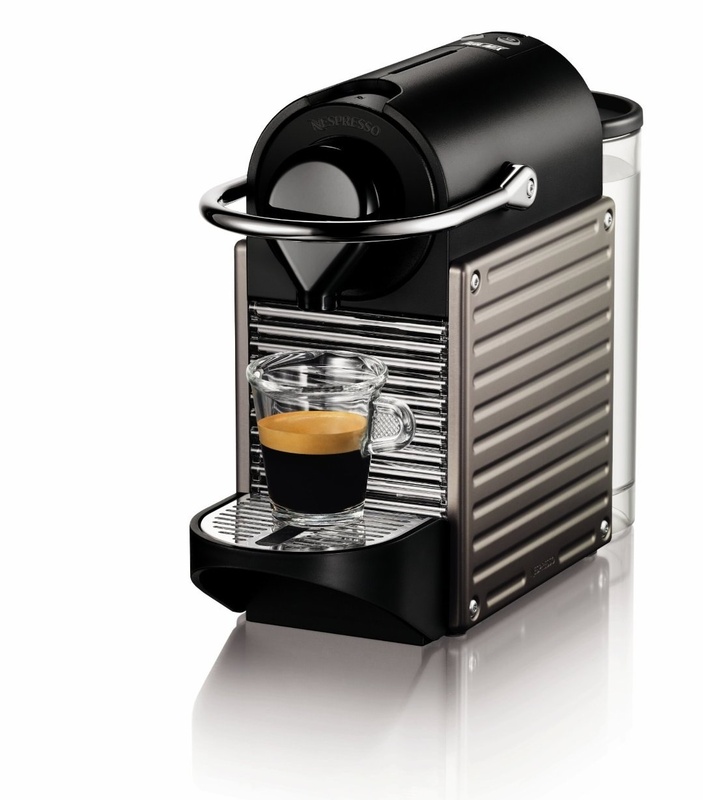 All Nespresso machine are designed to use Nespresso Capsules exclusively. 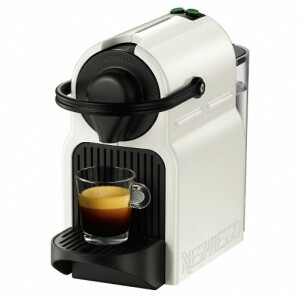 There are a few unofficial refillable nespresso pods, however they’re not usually recommended. 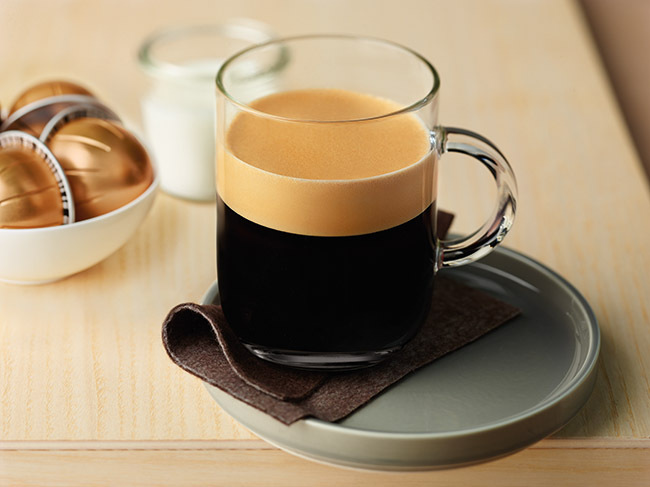 Nespresso has a wide range of coffee flavors and blends, so you won’t be disappointed. If you’re looking for additional flavors, you can try Nespresso compatible capsules. 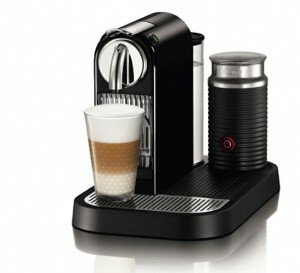 They’re available from Nespresso online store or Amazon. 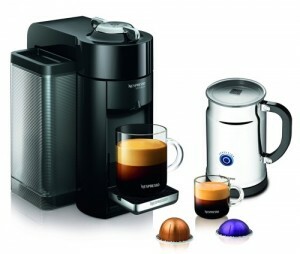 More on this in this post and in this post about nespresso capsule variety packs. 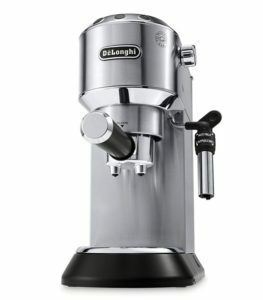 Where Is The DeLonghi Lattissima Pro/Plus Made? Both machines are made in Italy. 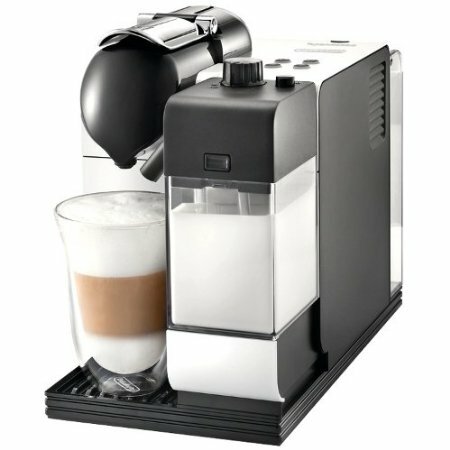 Should I Buy a Lattissima or a CitiZ? You can read our comparison here to help you with your decision.